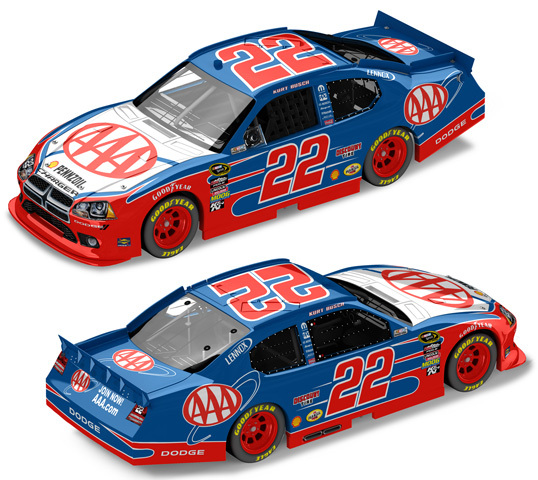 2011 Kurt Busch #22 AAA / Dodge Charger NASCAR diecast, by Action. 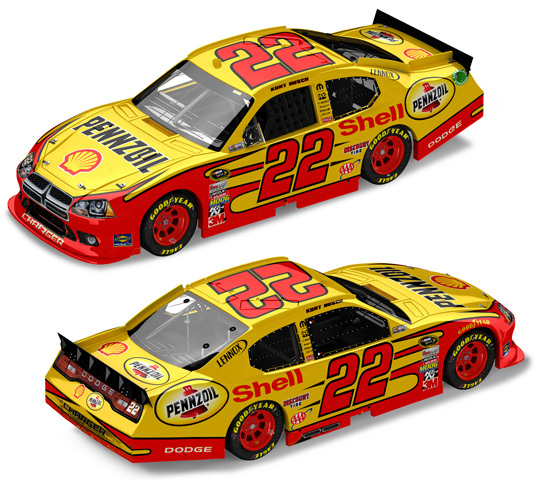 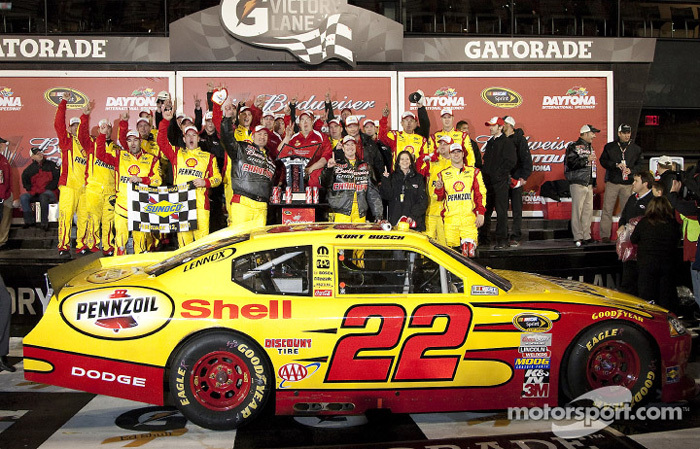 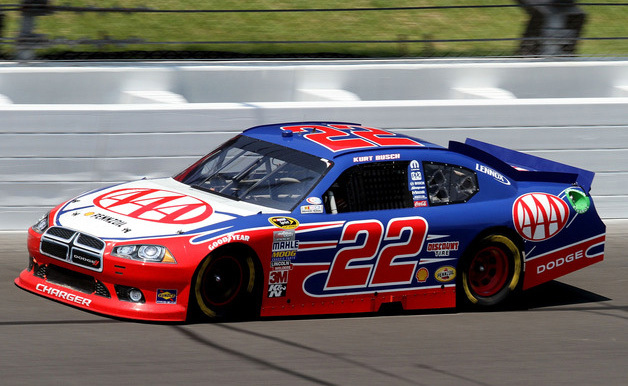 The Penske Racing #22 AAA Dodge was driven by Kurt Busch in select races during the 2011 NASCAR Sprint Cup season. 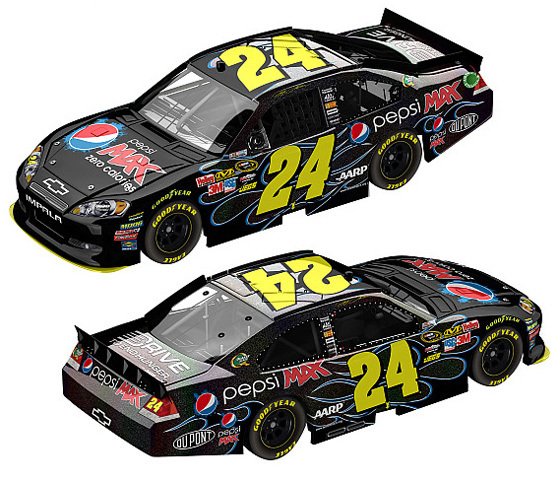 2011 Jeff Gordon #24 Pepsi Max / Chevrolet Impala NASCAR diecast, produced with a Flashcoat Color special finish by Action. 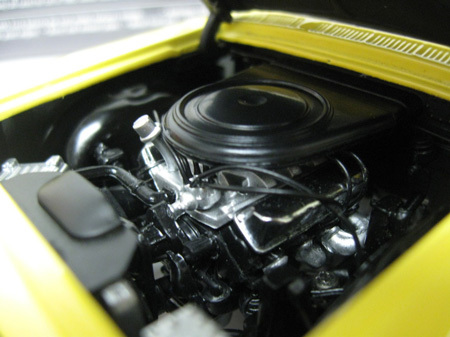 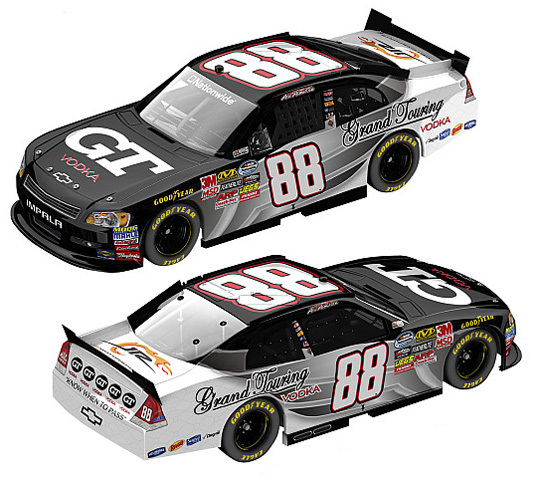 Flashcoat Color is similar to the Flashcoat Silver from 2010, except now the Flashcoat is the base color of the car instead of Silver. 2011 Kevin Harvick #29 Jimmy John's / Chevrolet Impala BLACK Stealth Series NASCAR diecast, by Action. 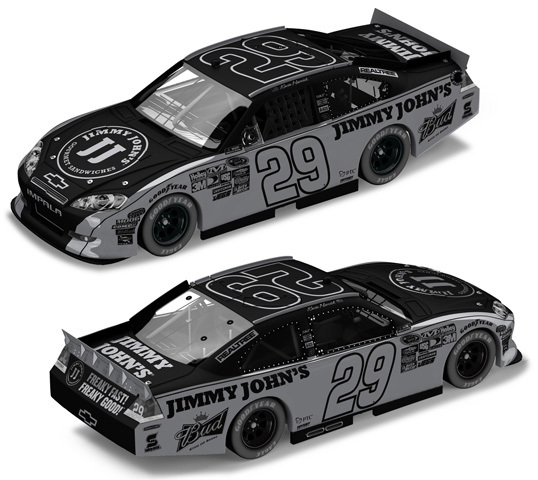 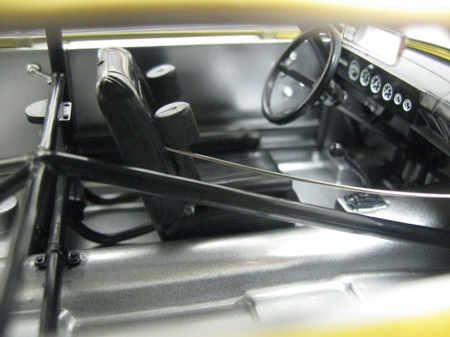 The special edition Stealth BLACK diecast car features a black-on-black paint scheme with a phantom like matte finish and steel gray details. 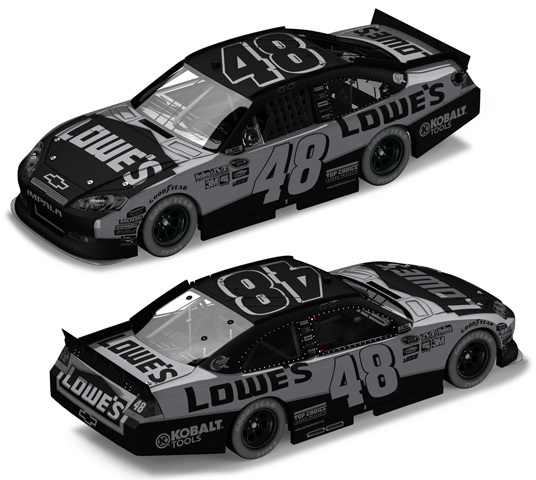 2011 Jimmie Johnson #48 Lowe's / Chevrolet Impala BLACK Stealth Series NASCAR diecast, by Action. 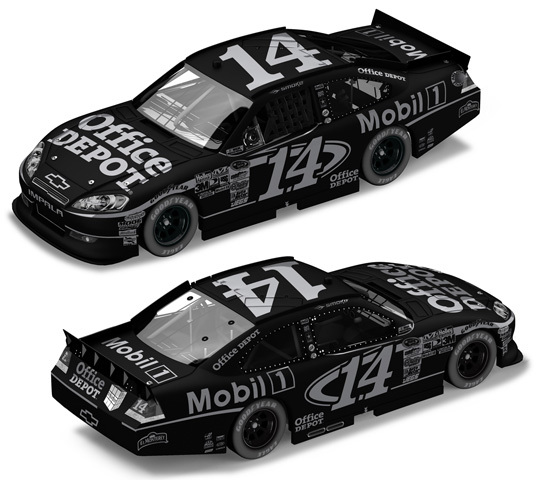 The special edition Stealth BLACK diecast car features a black-on-black paint scheme with a phantom like matte finish and steel gray details. 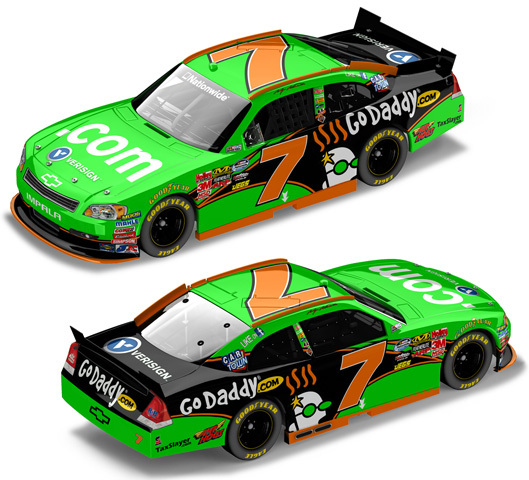 2011 Kasey Kahne #7 GoDaddy.com / Chevrolet Impala NASCAR diecast, by Action. The JR Motorsports #7 GoDaddy.com Chevrolet was driven by Kasey Kahne in the NASCAR Nationwide Series races at Kentucky 7/8 and New Hampshire 7/16/11. 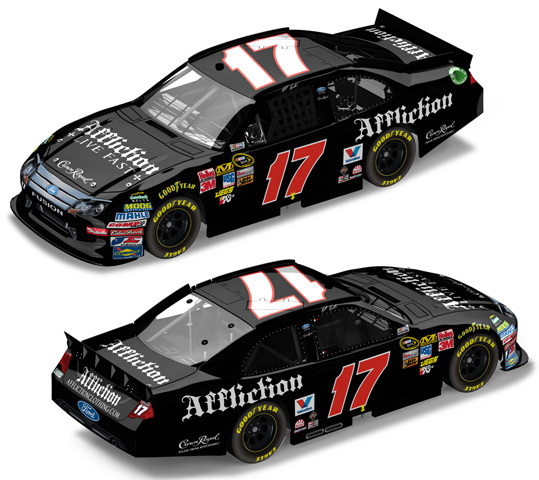 2011 Matt Kenseth #17 Affliction Clothing / Ford Fusion NASCAR diecast, by Action. 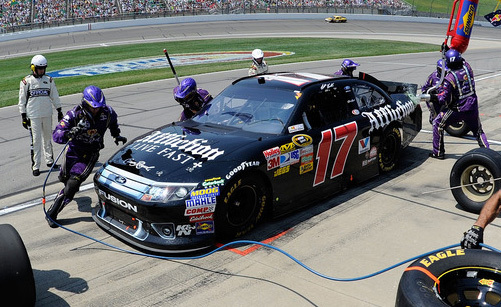 The Roush Fenway Racing #17 Affliction Ford was driven by Matt Kenseth in the NASCAR Sprint Cup races at Kansas Speedway on 6/5 and Pocono Raceway on 6/12/11. 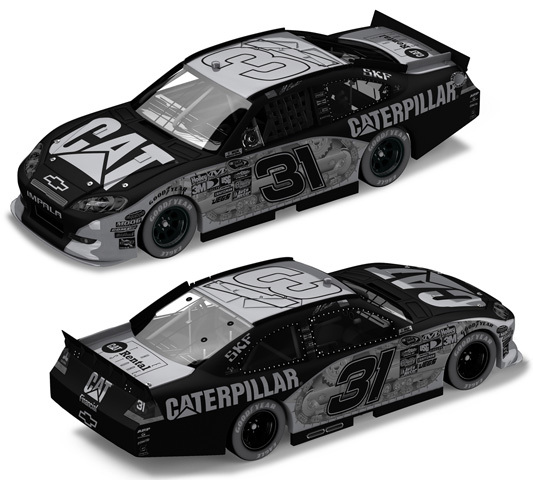 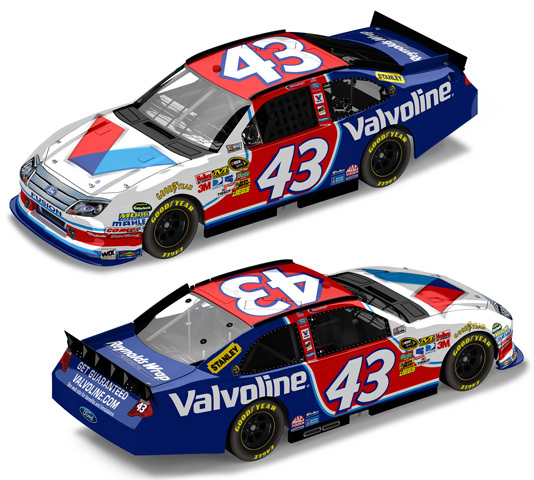 2011 Elliott Sadler #2 Tapout / Chevrolet Impala NASCAR diecast, by Action. The Kevin Harvick Inc. #2 Tapout Chevrolet was driven by Elliott Sadler in the NASCAR Nationwide, Sam's Town 300 at Las Vegas Motor Speedway on March 5, 2011. 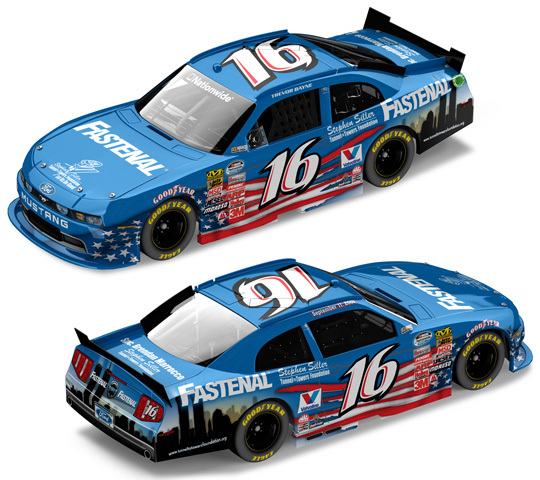 2011 Ricky Stenhouse Jr #6 Blackwell Angus / Iowa Win / Raced Version / Ford Mustang NASCAR diecast, by Action. 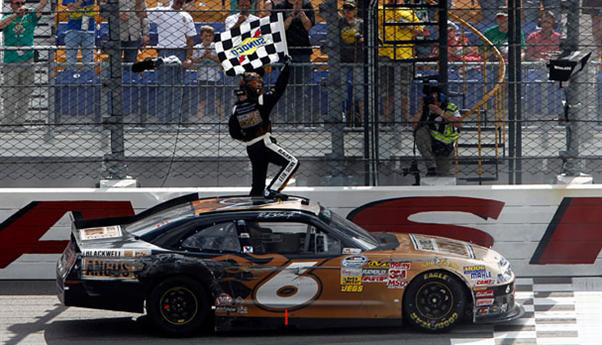 Ricky Stenhouse Jr drove this Roush Fenway Racing #6 Blackwell Angus Ford Mustang to victory in the NASCAR Nationwide Series, John Deere Dealers 250 at Iowa Speedway on May 22, 2011. 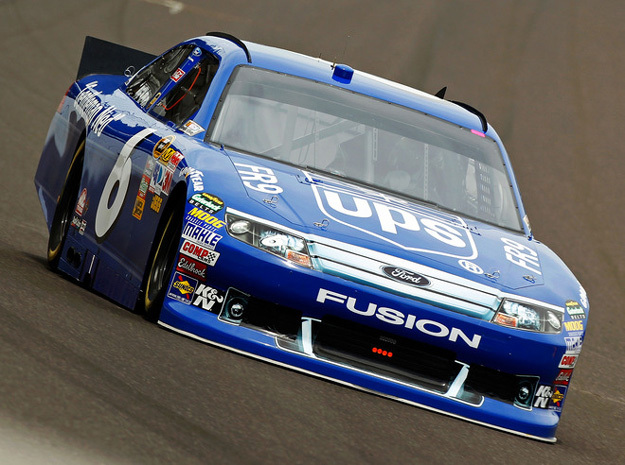 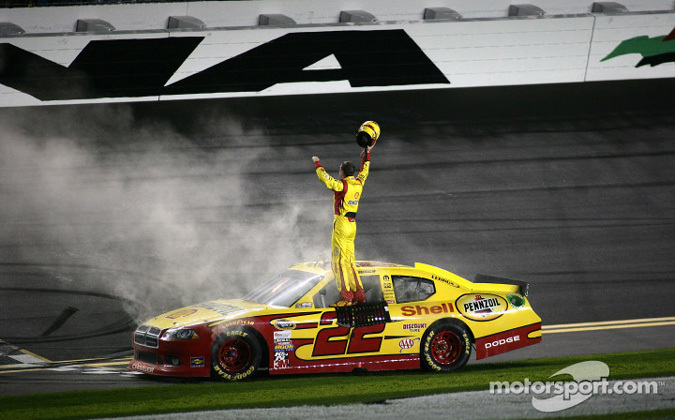 This was Ricky Stenhouse Jr's 1st Win in the NASCAR Nationwide Series. 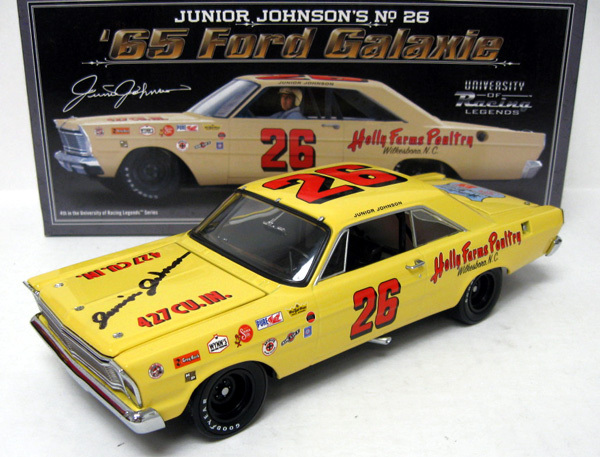 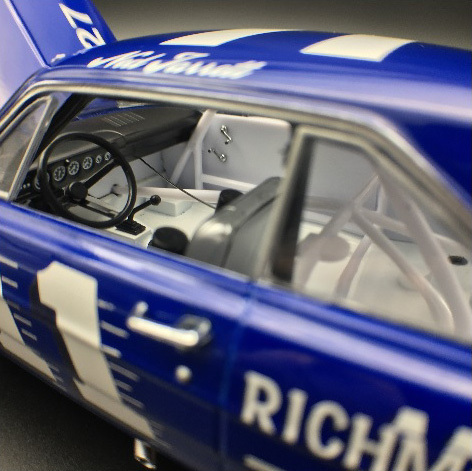 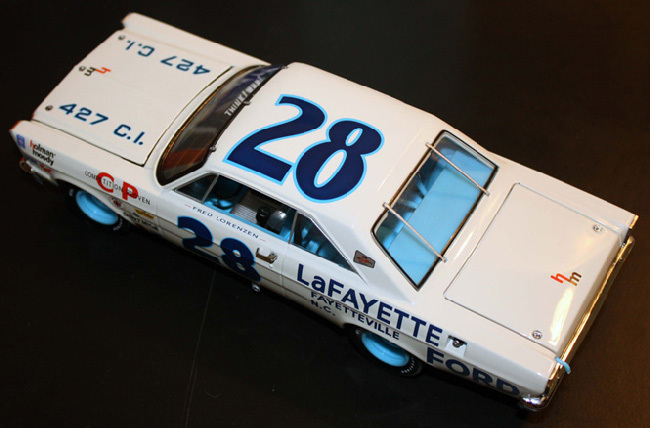 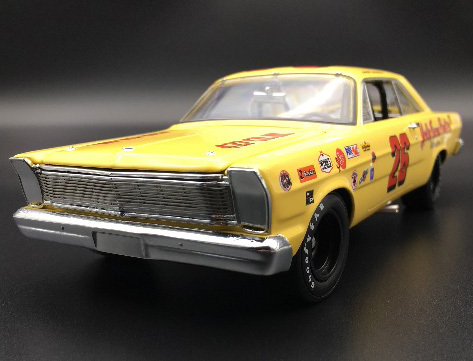 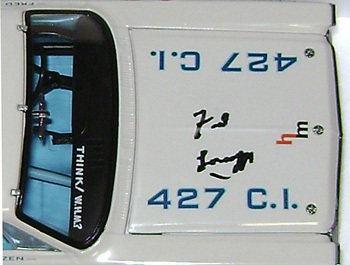 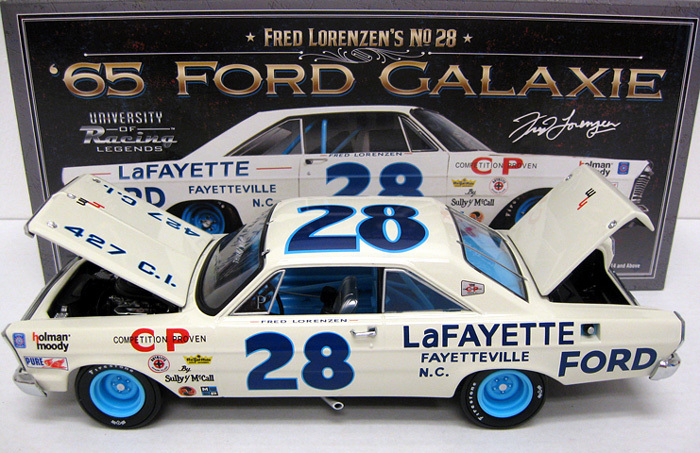 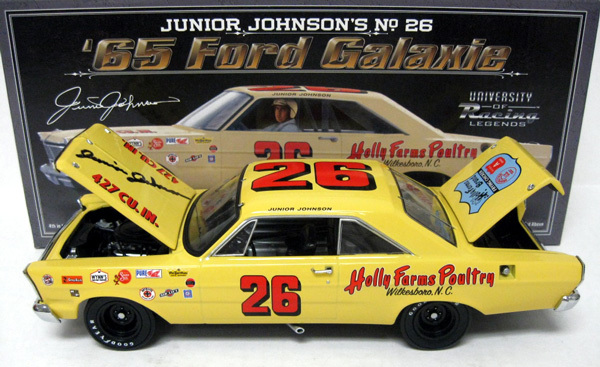 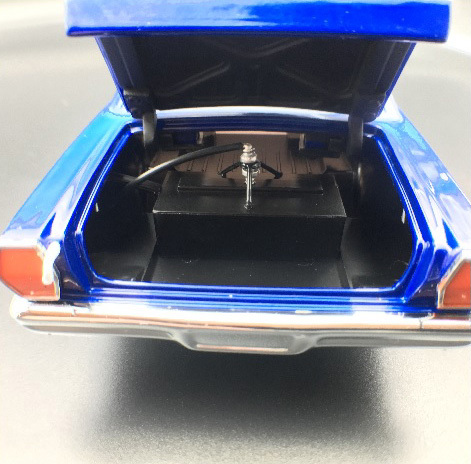 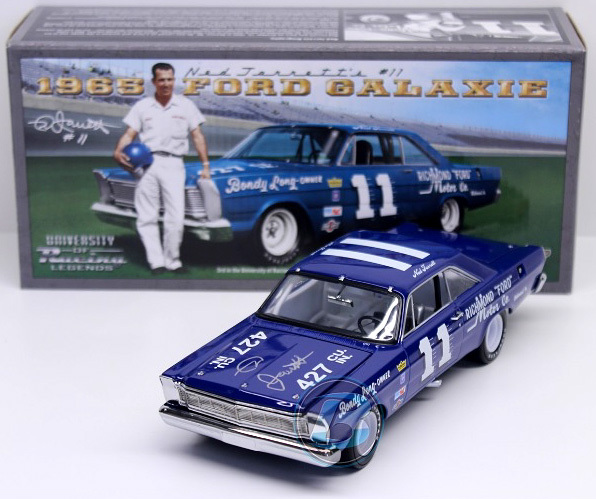 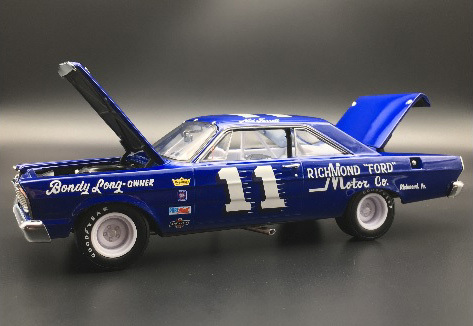 This diecast car includes a Display Case, with customized Iowa Speedway start-finish line base and Iowa Speedway logo on the front of the display. 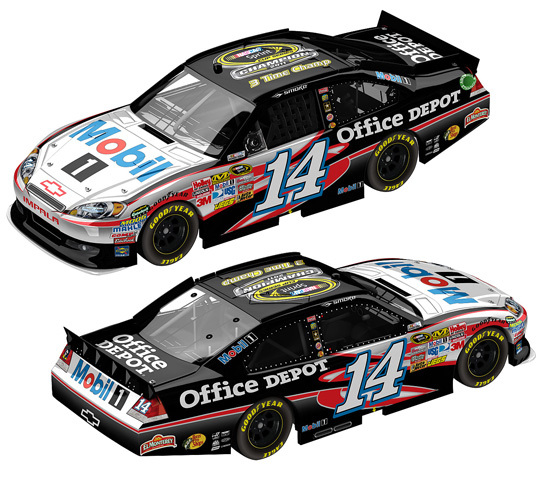 2011 Tony Stewart #14 Mobil 1 / NASCAR Sprint Cup Series Champion / Chevrolet Impala NASCAR diecast, by Action. 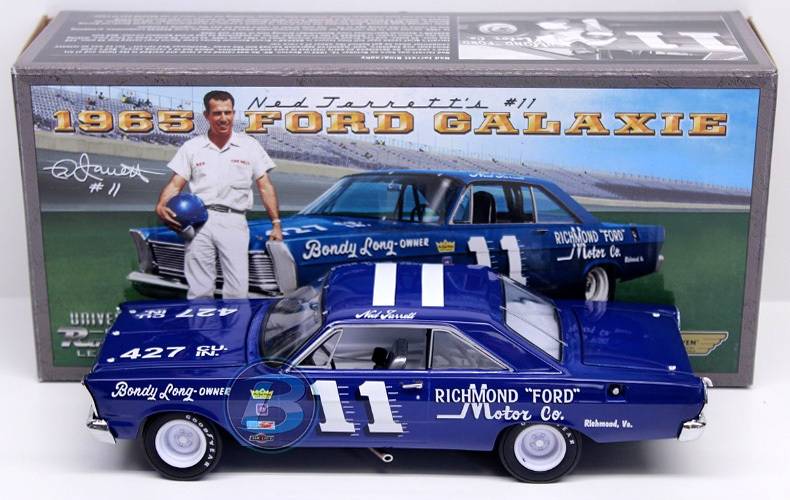 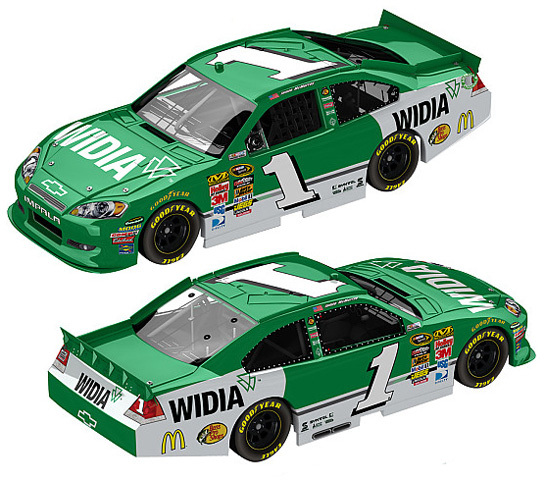 This diecast car features the 2011 NASCAR Sprint Cup Series Championship logo on the roof. 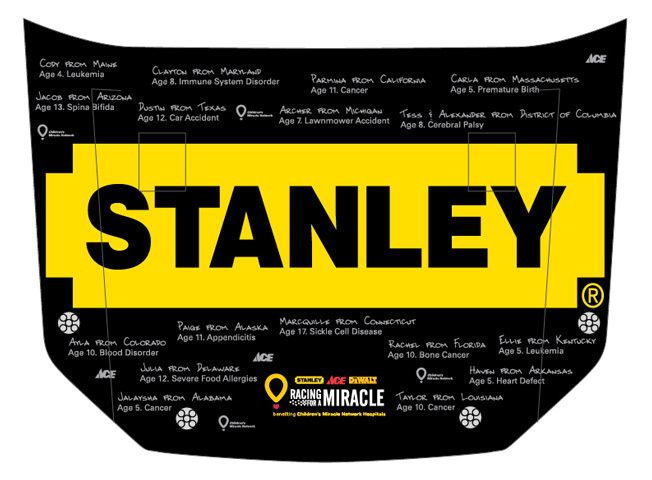 Tony Stewart 3x NASCAR Sprint Cup Champion!